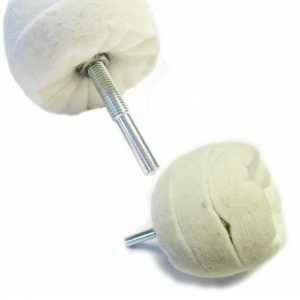 Large screw top mandrel for wheels including 3″ Radial discs, abrasive nylon laps and unitized wheels. 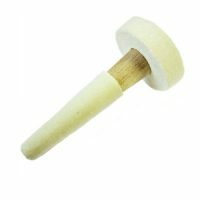 The 6mm screw top mandrel is a cheap effective way of mounting discs without paying for spindles with each wheel. 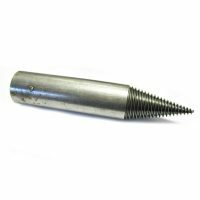 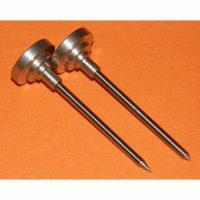 These mandrels come on a 6mm shanks which is perfect to use with any type of Rotary tool such as a drill, piller drill, air tool, air grinder etc. 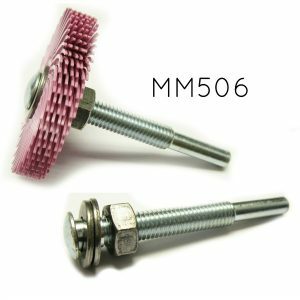 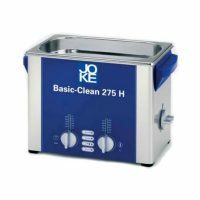 Used by mould tool makers and precision engineers who require cleaning of CNC machined metal parts as well as for more general polishing and deburring by fabricators. 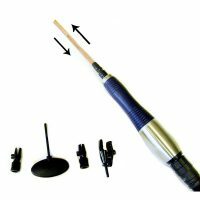 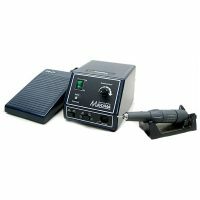 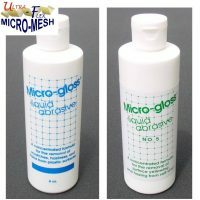 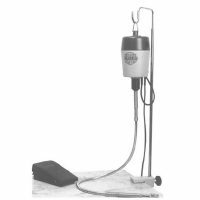 Ideal for DIY polishing with a standard drill. 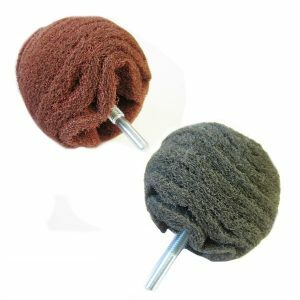 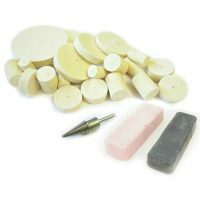 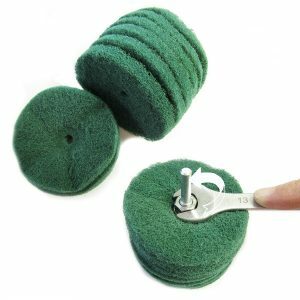 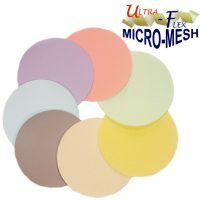 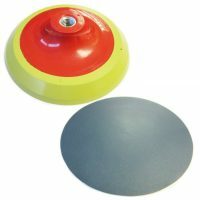 Use with any wheel of 2″ (50mm) and 3″ (75mm) diameter. 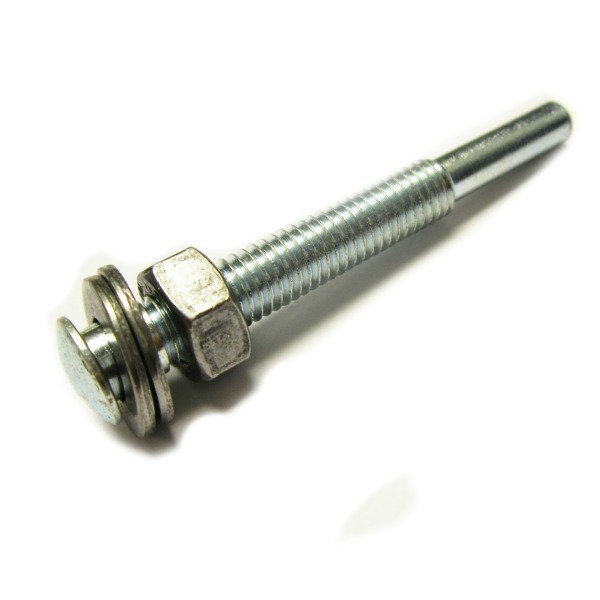 These mandrels are reverse threaded which makes them very unusual indeed. 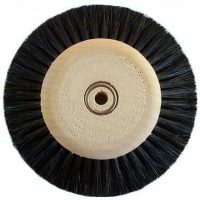 This stops the wheel loosening in use.